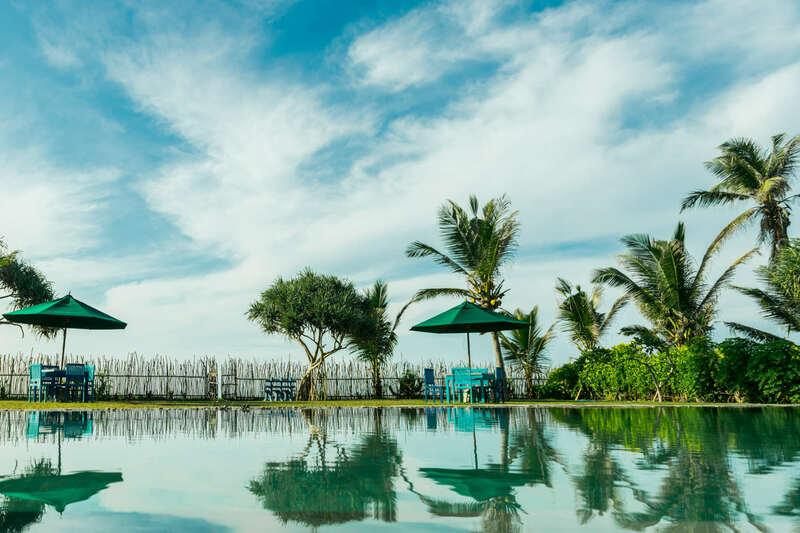 The Villas are located on a quiet beach where the deep blue waters of the Indian ocean lap at the edge of the property and the fisherman nearby will offer you their catch of the day. There are rock pools full of colorful fish, lobster fishermen and sandy stretches of beach for long walks. On moonlit nights you will find turtles from the deep visiting the sandy beaches for laying eggs. The villa offers a tranquil atmosphere for relaxation, practice of yoga, reflection and meditation. Access from Colombo is best via the Southern Expressway. 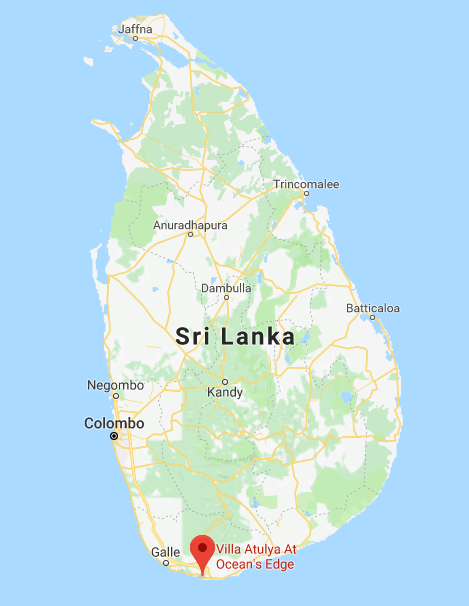 It will be two and a half hours from Colombo International Airport in Katunayake. Use the Southern Expressway and exit at Matara.